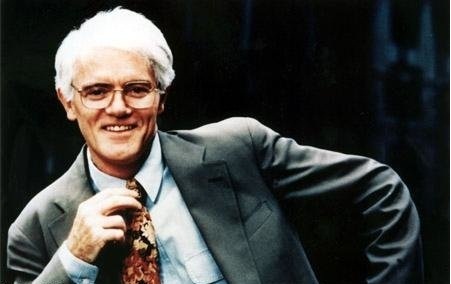 Peter Lynch, a stock investor and author of many stock investment books, is one of the most followed money manager in America. He was the head of the Magellan Fund till 1990 managing some $14 billion in assets. Lynch believes that everyday investors have an advantage of making money from stocks over wall street professionals because they are able to spot good investments in their day-to-day lives and their familiarity with the market place. While he was in college, he did some research on the freight industry and invested $1000 in a company called Flying Tiger. After his investment, the Vietnam War started and the stock started going up and he sold all the way up to $80 per share and made “tenbagger” return on the stock investment. Always let your winners run. Don’t cut the flowers to keep on watering weeds. He says whenever you invest in many companies, some companies do well, some do okay while some will do fabulous. When some of them do well, add to them and that becomes one of the winning stock for you. In any business, you can be right only five or six times out of ten and not nine. So, you have to let the big ones make up for your mistakes. He originated the word “MultiBagger”. For our US readers, Visit the link & Buy our Complete list of Trading & Investment Resources from US Amazon store.